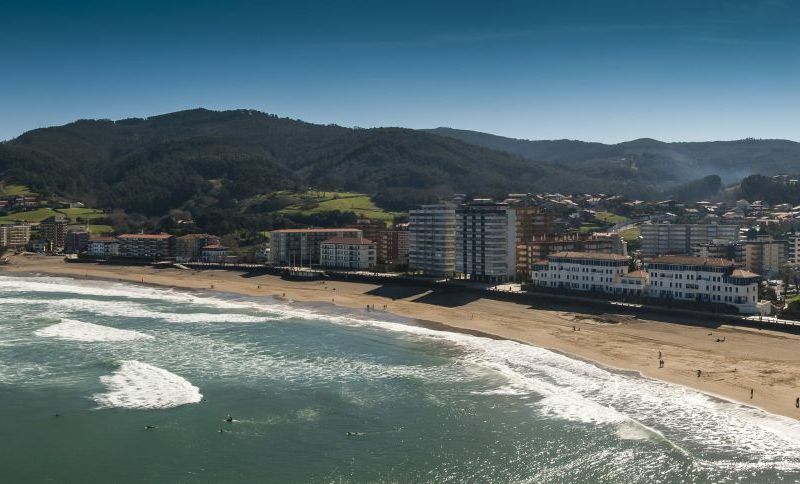 Offering all the commodities and services of a town centre, Bakio's pretty beach is the longest in Biscay and ideal for strolling calmly from one end to another. The sands suggest a long list of activities, surf being the most popular, thanks to the quantity and quality of the waves. 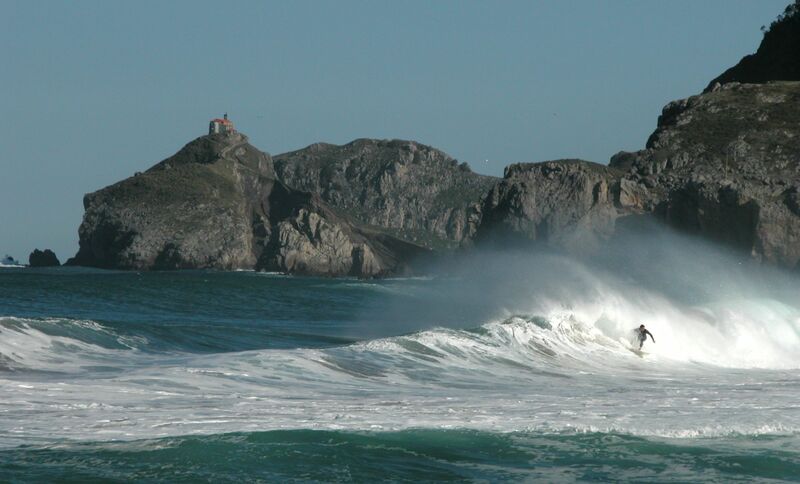 Lovers of this sport can enjoy the exceptional backcloth of the Biotope of San Juan de Gaztelugatxe. Bakio is the perfect destination for families, groups of friends on a canoeing trip or a nice day out on the beach.